with Full Spectrum Financial Solutions with offices in Oneonta, NY and Alpharetta, GA. Don's mission is to deliver world class financial services that enhances information and improves decision making while maintaining a proactive and common sense approach to his client's needs. 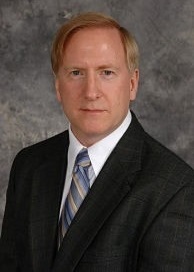 Don began his career working for the State of New York as a sales tax auditor in Rochester, New York after obtaining his BS in Accounting from Utica College of Syracuse University. Don's interest in becoming a CPA brought him back to his home community, where he became a CPA in 1982. Prior to opening his own CPA firm in 2001, Don served as a Principal in a large regional CPA firm located in Upstate New York. 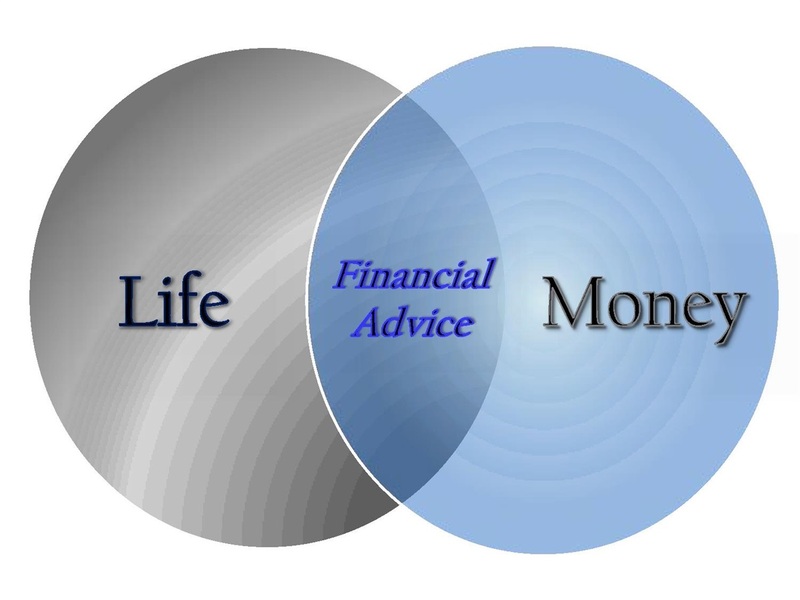 In 2006 he earned the credentials of Certified Financial Planner. Accordingly, with his credentials and vast experience, Don is able to offer a comprehensive range of services for individual, family, educational, retirement, estate, tax and business planning services. In 2007, Don opened up an office in Suwanee, GA, and has relocated that office to John's Creek, GA in 2011. Now with over 30 years of public accounting experience, Don also specializes in providing tax reduction strategies to business clients, including not for profit organizations, in the areas of corporate taxation, personal income and estate tax planning. At the local level Don has served on various not for profit boards, including the Otsego County Chamber of Commerce (New York) and the United Way of Delaware and Otsego Counties (New York) where Don was designated "Volunteer of the Year" in 1994. In the 1990's Don was treasurer of a local Boy Scout troop and helped in establishing an additional Little League team in Oneonta for boys who did not qualify to play in other area Little League play. He has also been a long standing member of the Oneonta Country Club and of Kiwanis International in Oneonta, New York, and Suwanee, Georgia Kiwanis club. In December 2007 Don was voted, by his local community, as "The Best of the Best" for accountants in Otsego County, New York.